Home ALBIE CASIÑO ENRIQUE GIL KATHRYN BERNARDO MARA CLARA STAR MAGIC STAR MAGIC BALL Star Magic Ball 2011: Kathryn Bernardo and Albie Casiño reunited! 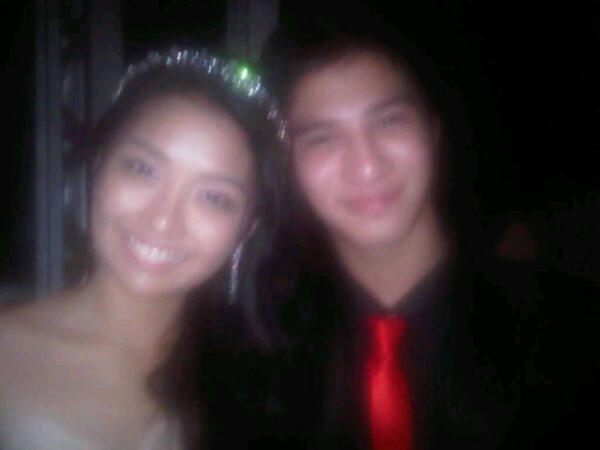 Star Magic Ball 2011: Kathryn Bernardo and Albie Casiño reunited! The KATHBIEs (fans of "Mara Clara" loveteam Kathryn Bernardo and Albie Casiño) would definitely love to see these pictures of Kathryn and Albie together at the Star Magic Ball 2011 which was held Saturday night, September 3, at the Manila Pen. 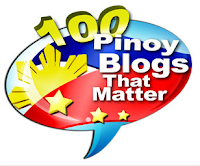 Since Albie got involved in a controversy (as the rumored father of Andi Eigenmann's baby), the two were no longer paired up after their successful loveteam in "Mara Clara". Kathryn was later paired with Enrique Gil in the movie "Way Back Home" which was shown just last month and has a new loveteam partner (Daniel Padilla) in the newest youth-oriented program "Growing Up" which premieres today, September 4, 2011. Miss Universe 2011 Top 10: No USA and Venezuela!